The recent RM Sotheby’s Arizona sale fetched an impressive total of $36.5 million, with&nbsp; a pair of iconic American vehicles leading the way. 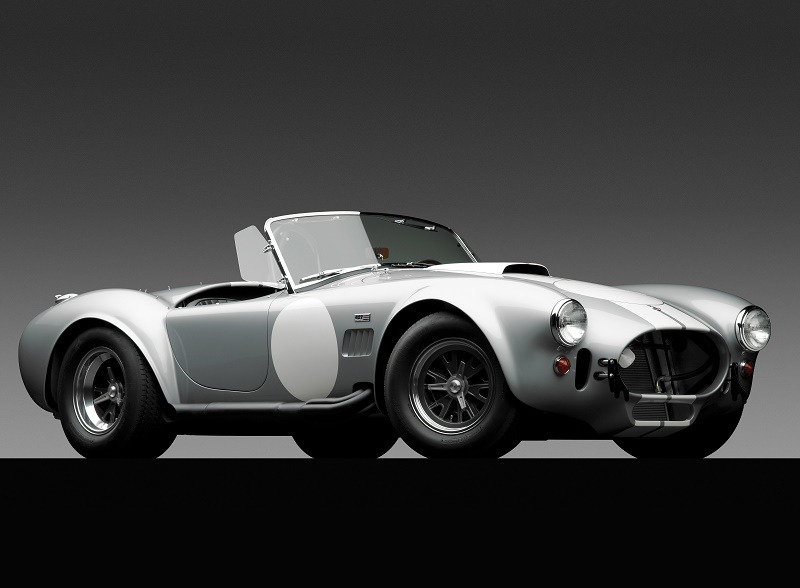 Topping the sale was a 1966 Shelby 427 Cobra ‘Semi-Competition’ (above), one of only 34 examples ever produced. With just four owners from new, the matching-numbers car had been described as "one of the finest semi-competition examples in existence". Initially estimated at $2 – $2.4m, the Cobra soared to a final price of $2,947,500. Another star lot was a Tucker 48 (below), one of the famous cars built by entrepreneur Preston Tucker in his attempt to revolutionize the American automobile industry. 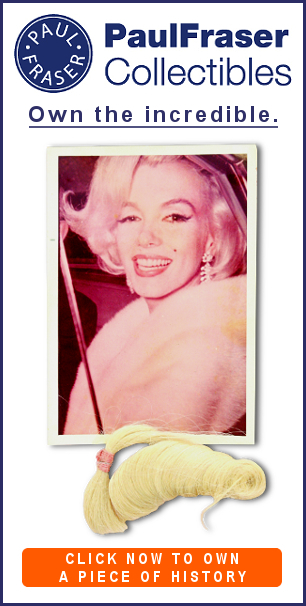 The example offered belonged to Tucker himself and served as his own family car for several years, appearing in both promotional films for his short-lived company and his own home movies. This important piece of automotive history, one of the few Tucker cars remaining in private hands, exceeded its estimate to sell for $1,792,500. The Arizona sale also featured a superb private collection of 11 classic Italian racers, all offered without reserve. Highlights of this collection, dubbed "A Century of Sports Cars", included a 1964 Ferrari 250 GT/L Berlinetta Lusso which sold for $1,682,500, a 1960 Ferrari 250 GT Cabriolet Series II which achieved $1,407,500, and an award-winning 1955 Alfa Romeo 1900C SS Speciale by Boano which realized $1,270,000. 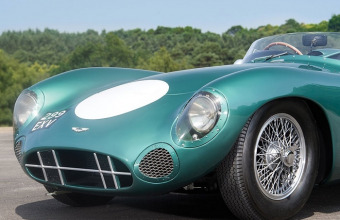 Further notable sales included a 1993 Bugatti EB110 GT which sold for a record $967,500; a 1907 Ford Model K Roadster which achieved a record $252,000; and a 1935 Auburn Eight Supercharged Speedster which sold for $769,500. 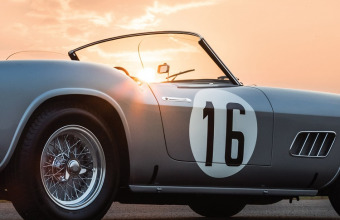 "While collectors across Arizona Car Week have been selective, there were clear signs throughout the century of cars we offered that the market is solid," said Gord Duff, Global Head of Auctions at RM Sotheby’s. "Our top lots such as the 1966 Shelby 427 Cobra S/C and the 1948 Tucker 48 show that demand remains strong for rare, well-documented, expertly restored automobiles that are priced attractively. 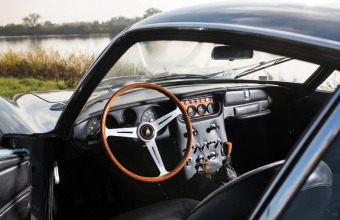 "The two major single-owner collections we were privileged to offer – reflecting starkly different parts of the spectrum from pre-War classics to modern sports cars – showed the power of no-reserve lots to attract multiple bidders and send prices over the estimate."